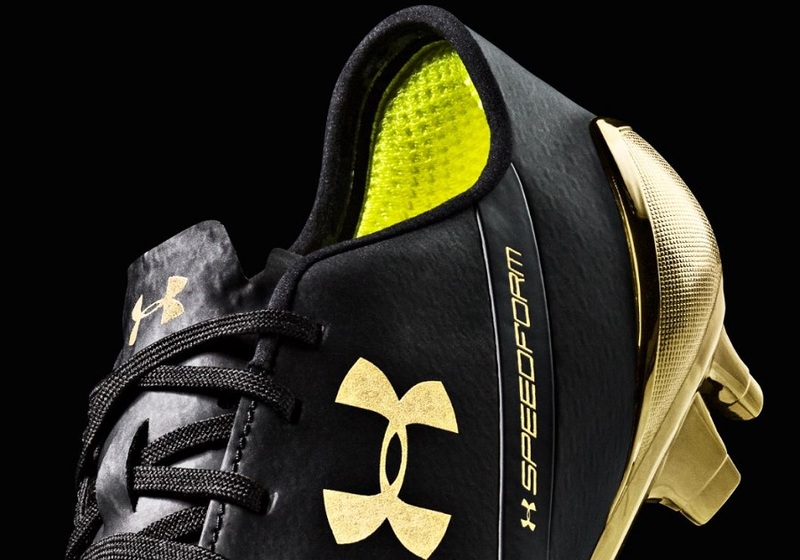 Home / Giveaways / Memphis Depay Gets Custom Gold Plated SpeedForm – How To Win A Pair! 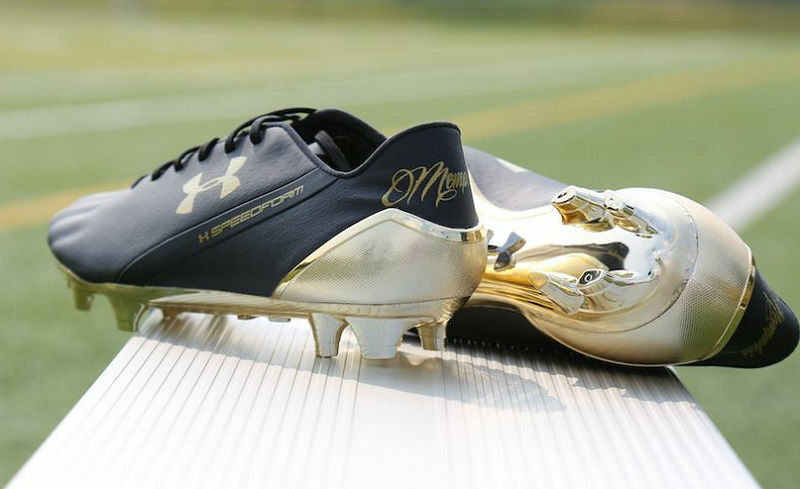 Memphis Depay Gets Custom Gold Plated SpeedForm – How To Win A Pair! What a summer it has been for Memphis Depay! He has already made his debut for Manchester United, scored his first club goal, and he is the lead figure for everything Under Armour Soccer. 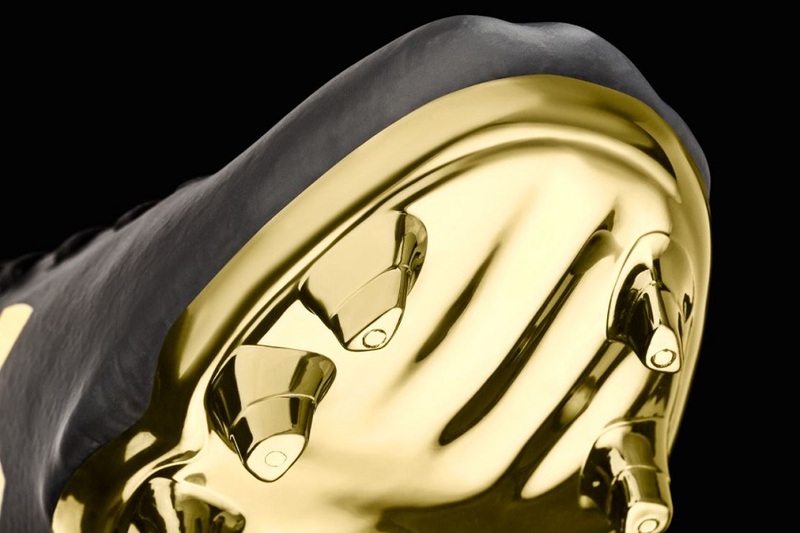 It is the latter that we are concerned with, and the American brand has delivered exclusive pairs of custom gold plated UA Speedform for Memphis to wear this season. It is there way of congratulating him on his current success and wish him the best for the new season. He will debut them tonight, when Man Utd take on PSG in International Champions Cup action. Hot off the heels of our Speedform review, I can tell you that the Memphis/Under Armour partnership is a perfect match-up. The brand is heavily invested in making a mark on the soccer market, while Depay is ready to prove his worth at the highest playing level. As he develops, he becomes the perfect platform for UA to showcase their products. 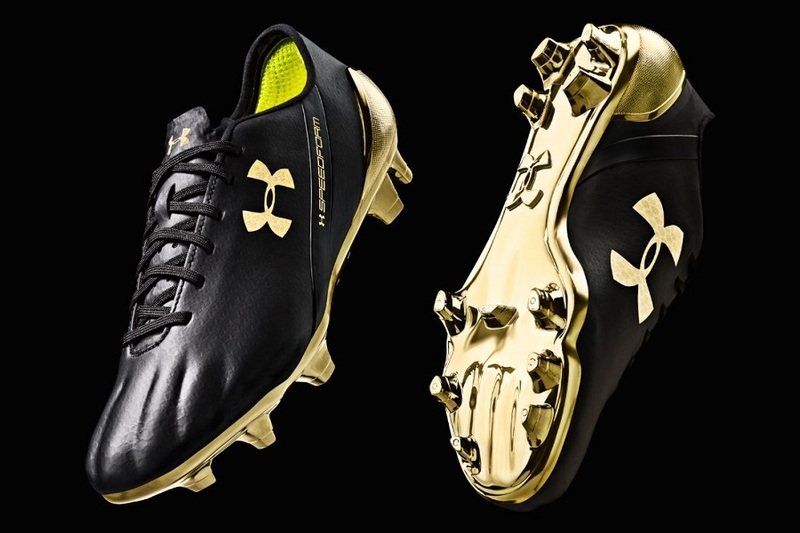 And in turn, UA are likely to create ANY boot that caters to his needs. In other words, both brand and player can help each other develop. Check out the full line-up of SpeedForm currently available at soccer.com. I’m a big fan of what the SpeedForm has to offer and highly recommend them as an option for pacey players. Or, for the matter anyone who likes to attack! At 7.8oz, they don’t line up as one of the lighter on the market, but they are well balanced and proportioned for a high level of acceleration. UA use a single piece upper with the sport’s first-ever articulated toe box area in play – the ridged area seen across the forefoot. 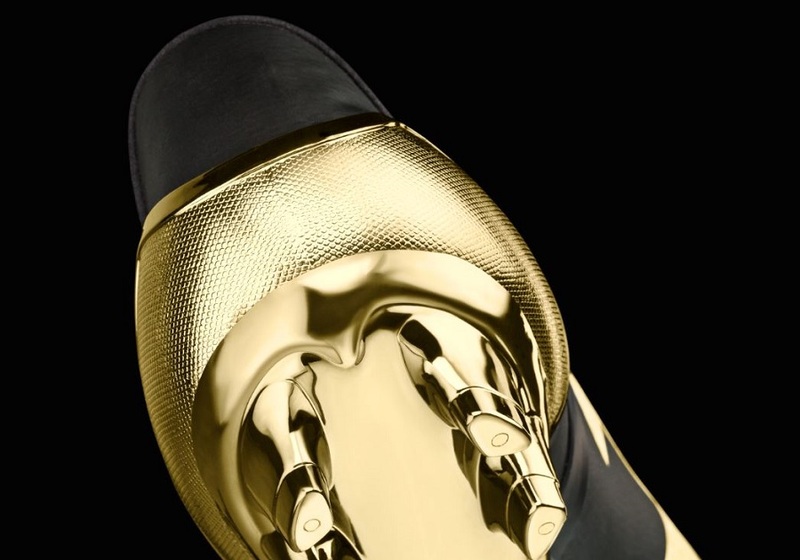 Following the contours of your toes, it is intended to mold perfectly to the foot to eliminate distractions. In terms of touch, the overall composition is about as natural as you can get. I can’t get over how supple it feels for a synthetic and how it still provides adequate support right across the forefoot. From the one-piece upper material to the polished, chrome soleplate everything comes together in a perfected speedcentric way on the Speedform. How You Can Win A Pair! Fans reply to @UnderArmour’s tweet about the contest with their own #MemphisMoment (a career milestone, a moment shared with Memphis, an opinion). Place a period in front of the reply (. @UnderArmour) so the tweet goes out on your individual feed, and don’t forget to use the hashtag! 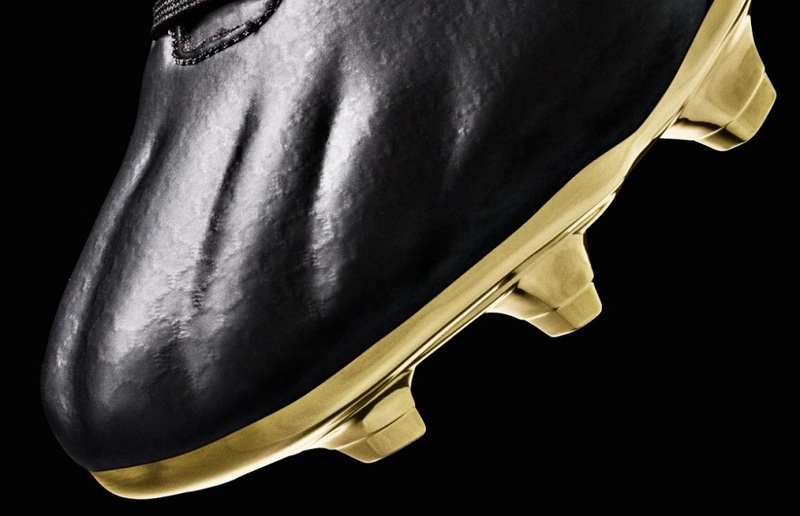 Under Armour will select the top #MemphisMoment to receive a pair of boots (US only). Please note, this is not a giveaway we are running. Under Armour will be the ones choosing a winner and any questions about T&C should be sent to them. Make sure to follow the directions above to ensure you are entered. And always feel free to give us (@soccercleats101) a shoutout in case we find ways to help push your name into the winners circle!